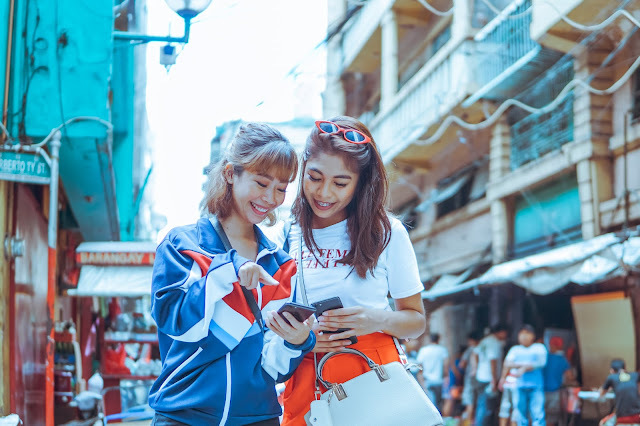 To celebrate the Chinese New Year this 2018, Vivo launched a special photo contest but first involving a few well-known lifestyle bloggers for a first taste. 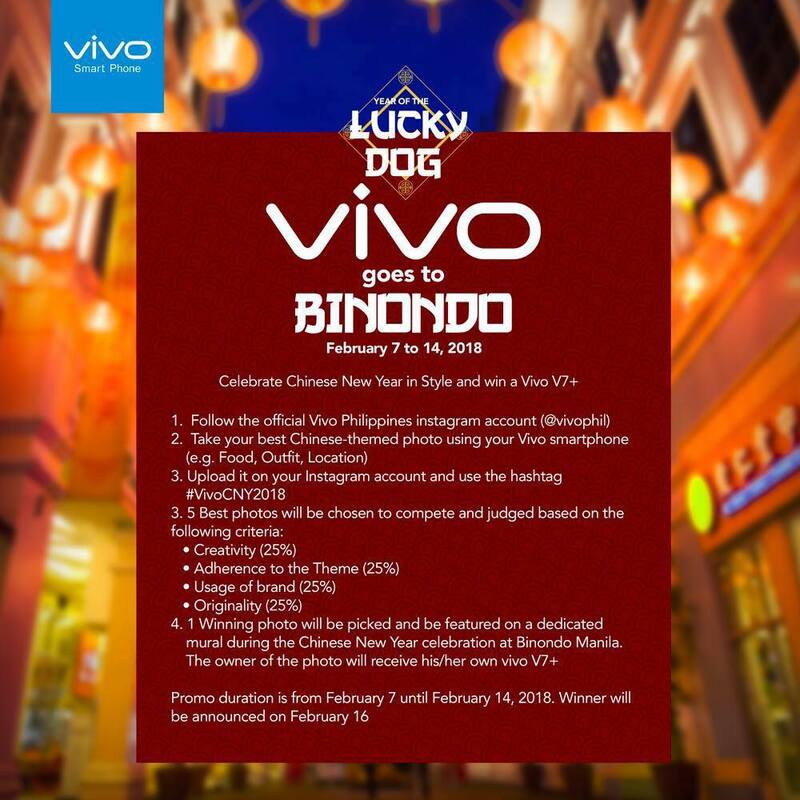 Held last February 3 and 4 at Binondo in Manila, Vivo invited 18 lifestyle bloggers for an eventful photowalk around the oldest China town in the world. Bloggers were asked to capture photos that embody the Chinese culture may it be the food, the ambiance, the traditional lucky ornaments, or Binondo’s old charm as a whole. 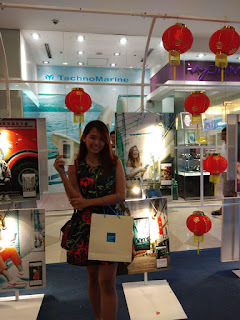 Bloggers enjoyed taking photos with their Vivo smartphone because of its known first-rate features: the 24MP front camera for perfect CNY celebration selfies complemented by the camera’s HDR mode for stunning images with dramatic shadowing and highlights and the portrait bokeh for added aesthetics. The professional mode, which mimics the manual mode of DSLR cameras, allows users to adjust the exposure, white balance, ISO, and focus mode creating creative photos. Vivo’s signature Face Beauty spec ensures that anyone’s selfie game is flawless with its natural face enhancements. The Ultra HD mode takes hi-resolution photos at 9216x6192 (64MP), allowing for shots with very clear details. Lastly, bloggers were able to come together for a good group shot with the Groufie technology which boasts of a panorama-panning effect for big group shots without leaving anyone out.